Anthony Haynes writes: There’s plenty of advice available online on how individuals can optimise their LInkedIn profiles. 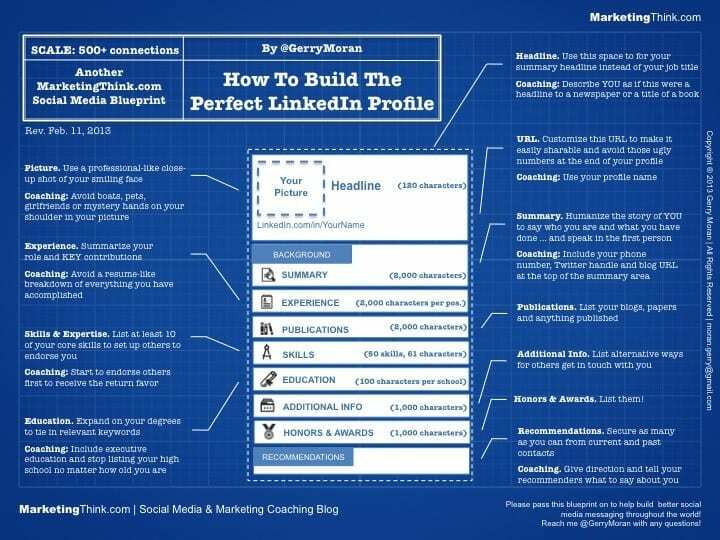 Our resources page for candidates provides a link to one such resource, namely How to build the prefect LinkedIn profile by @GerryMoran. However, our attention was attracted by a recent piece that challenges some of the conventional wisdom on the subject. The piece, called ‘6 LinkedIn rules to ignore in 2018’ is available here on Bob McIntosh’s ‘Things career related’ blog. It makes for an arresting read.